Mag. 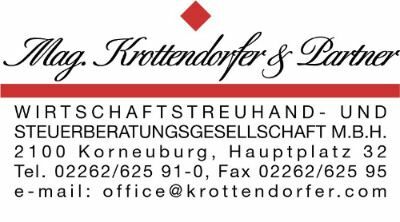 Krottendorfer & Partner Wirtschaftstreuhand- und Steuerberatungsgesellschaft m.b.H. Hectronic Austria provides comprehensive POS solutions and administers all business processes from retailer to branch network. VoIPCloud web-based cloud telephone system 'Wildix Collaboration'. ETRON is the specialist for merchandise management systems and POS facilities with over 2000 installations in more than 40 different retail sectors. INFOSERVE provides secure infrastructure solutions, intelligent web applications and creative (consulting) services. 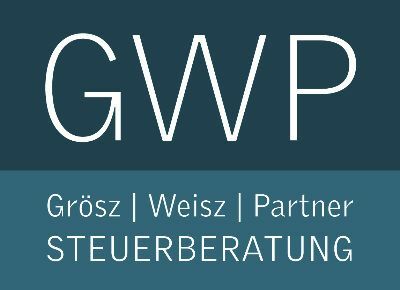 it20one is the leading provider of software systems for electronic invoicing in Austria.